Our weekly list features two films, two endless runner games, and one of the best new apps of 2015. One of the most popular distraction-free text editors for Mac is now available for iPad. 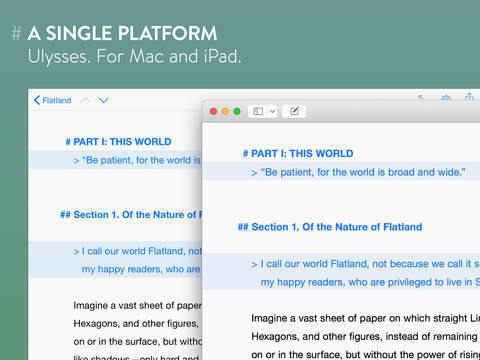 Ulysses for iPad ($19.99) is suitable for students, journalists, and bloggers. 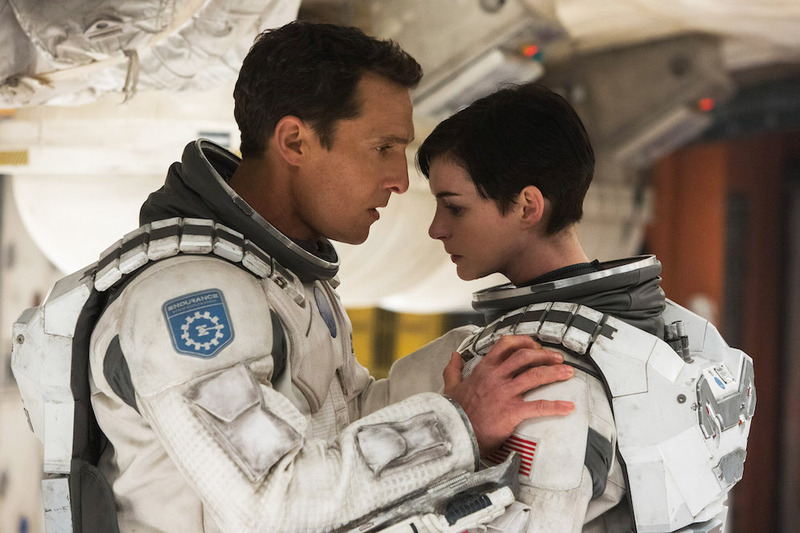 One of the more popular films of 2014 finally arrives in digital format on Tuesday, March 17. 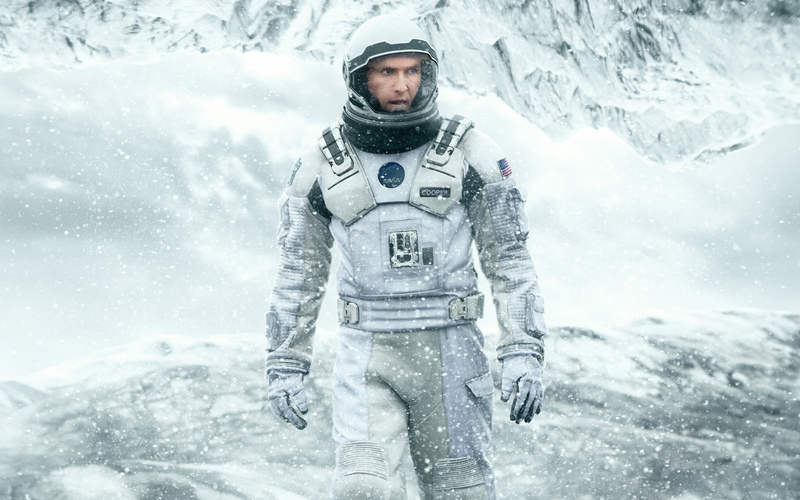 The Christopher Nolan-directed “Interstellar” ($19.99) stars Academy Award-winner Matthew McConaughey (“Dallas Buyer’s Club”) as an ex-pilot-turned-farmer who must travel in space to find a new place for Earth’s inhabitants to live. This popular game has one goal: get the odd mix of characters to the other side of the road. 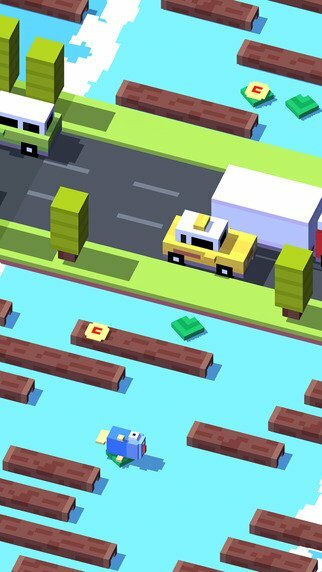 Crossy Road – Endless Arcade Hopper (free) sounds simple enough, no? 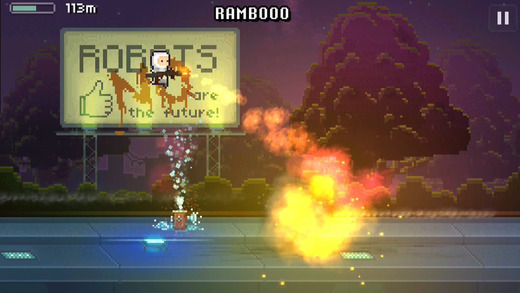 This endless runner game features slow-motion effects and lots of explosions. 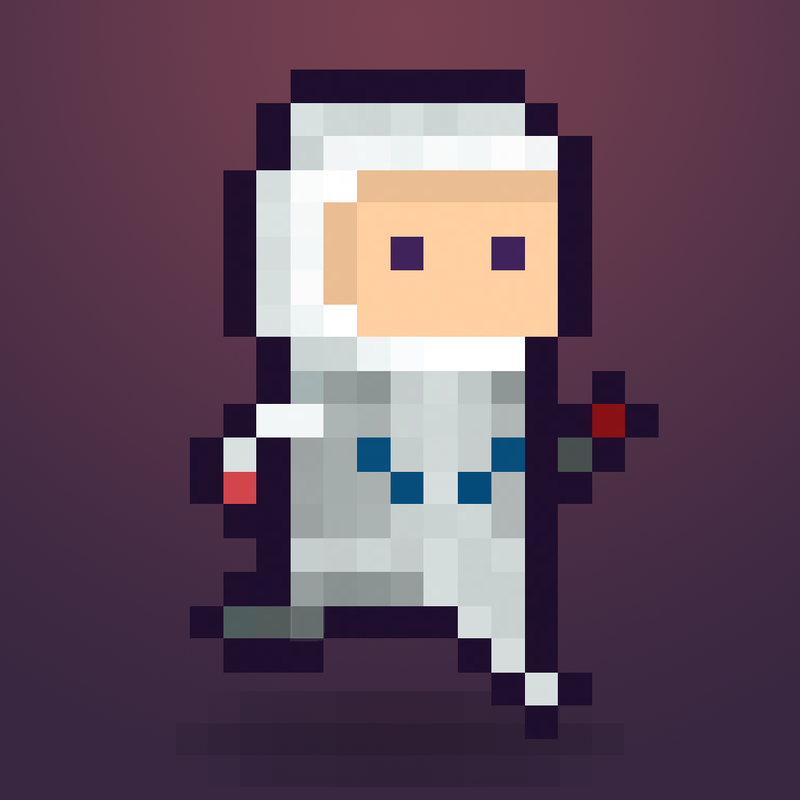 Lastronaut is free with no ads. This beautifully designed photo editor already has my vote for one of the best new apps of 2015. 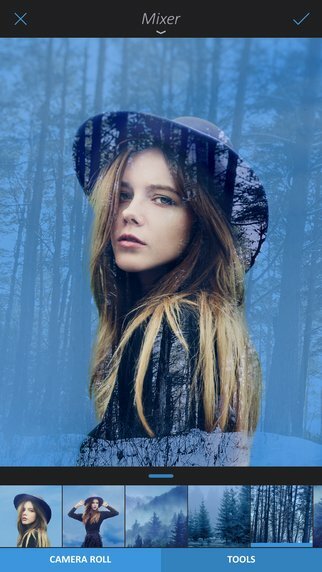 Enlight ($3.99) offers image perfection, analog and duo filters, black and white photography, a photo mixer, and much more. One week before “The Divergent Series: Insurgent” is released in theaters, its predecessor, “Divergent” ($3.99) is available on iTunes at a special price. Both teen-angst dramas set in the future star Shailene Woodley, Theo James, and Academy Award-winner Kate Winslet. Our next column will be published on Friday, March 20. If you’d like your app or game featured on a future list, contact us through Twitter or Facebook.